Early Access Hosting, Fully Customisable and Performance Holdfast Servers! Arctic Servers is proud to have been invited to host game servers for the Early Access and future releases of Holdfast: Nations at War. We provide an experienced and developed hosting package which has been consistently worked on since early 2013 and we are a well established host for similar titles. With the ability to customize ANY aspect of your server with no branding or resource limits we guarantee a performance service, and a huge range of other features which you can check out below! 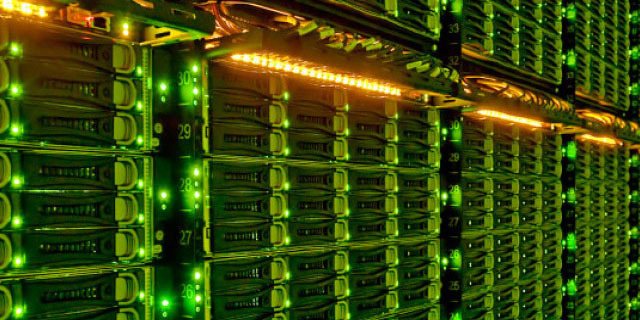 All of our Game Servers are hosted on our top tier 32-core Xeon server systems. With access to backup resources and a 99.9% uptime guarantee your Holdfast: NaW server will perform to the highest of standards with us. Included free with our Holdfast: Nations at War game server package we will provide a global DDoS attack mitigation system across all of our systems and high-tech data-centres. Ensuring your game server will remain uninterrupted with us. Arctic Servers is proud to have been given access to host during the Early Access and future releases of Holdfast: NaW, which is why we are working closely with the development team to ensure the quality of our servers throughout the games development. Changed your mind? We uphold a 7-Day money back guarantee for any customer affected by unscheduled downtime or any other technical issue with their server preventing them from using it to it's full potential. 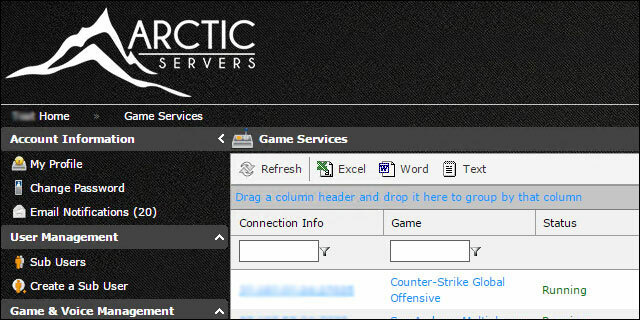 A purpose built control panel for all of our Game Servers included FREE as standard with any order. Each of your servers will have a number of additional included features built into the control panel, making our panel purpose built for any game. All of our rack servers are maintained to the highest of standards both inside and out to ensure your game server performs to the highest of standards with minimal downtime. You can cancel your server / service at any time and by the end of the current billing month. 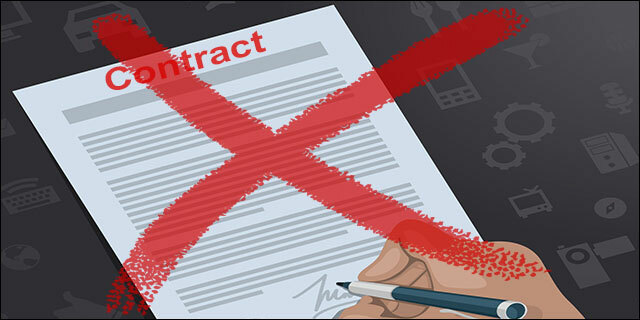 You are not bound by any long-term contracts, and free to stay as long as you wish.